[toc]When someone says they are suffering with cold, do not think of it as a natural process where you can let it be and expect it to heal on its own. Cold is nothing but an infection and you ought to cater to it immediately or else the infection could get worse. When people let it stay for long without doing anything about it, and when they visit doctors for medicines, they advise antibiotics which as a matter of fact don’t agree with everyone. Therefore, the best alternative comes in the form of natural cures. 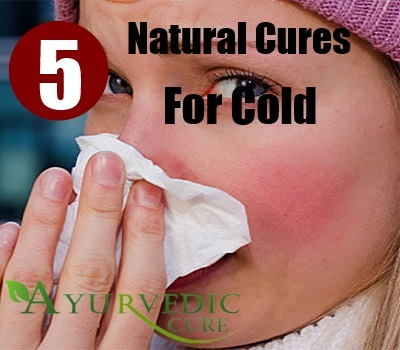 Be it home remedies, herbs or just about anything natural, you are bound to find a significant amount of change while using natural cure for colds rather than relying on medicines. Honey is the cure for many health concerns. Over the years, people have relied upon honey and by using such a simple ingredient; they have found a great deal of difference in their health condition. In the case of cold, you can absolutely rely on honey simply because it has anti- viral, anti- bacterial as well as anti- fungal properties. You will be surprised to see the results that it brings with it. Make sure you are using pure honey because the market based products aren’t the purest form. 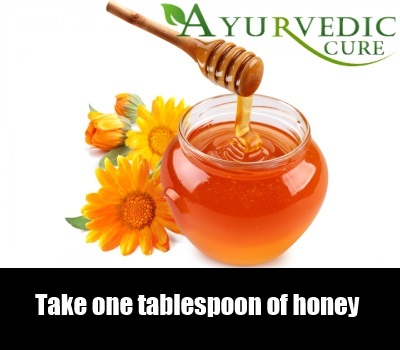 So, take one tablespoon of honey, add to it some coconut oil and ground cinnamon. This will help in soothing the cold as well as sore throat which is commonly associated with cold. 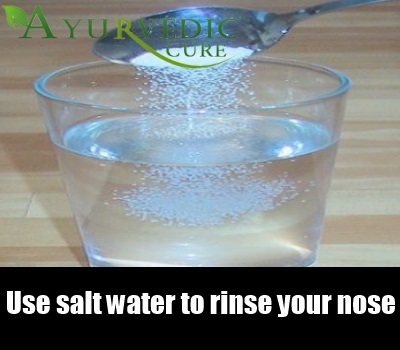 You can make nasal sprays on your own by using salt water to rinse your nose. All the irritants in the nose will flush out and of course the congestion, viral and bacterial particles will come off as well.The bulb syringe that you have at home, which you use as a dropper, use it and certainly it would get a lot easier to carry on with this procedure. Repeat this at least three times a day, and yes, be careful. Though there is nothing harmful in it, you don’t want to rush into anything. Also, remember that you use boiled water, ensuring that no unwanted particles exist in the water because if they do, the entire process wouldn’t be as helpful after all. This is one ingredient that must be available in your kitchen closet every day. Experts clearly suggest that apple cider vinegar is very good for health and even if you consume it on a daily basis, it is only going to help your body in the best manner possible. When you experience cold, the virus associated with it adds onto the acidic effect in the body, impacting not just your breathing but also in general your immune system. It stops the body from healing and which is why you need something to bring down the harsh effect and ease off the congestion bit. For this, apple cider vinegar works wonders and you will be surprised how wonderfully it works on your body. 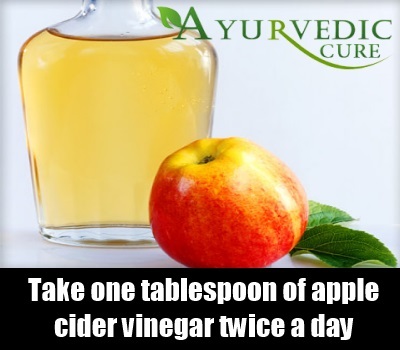 Just go with one tablespoon of apple cider vinegar twice a day and you will see a change only in a few days. Ginger is bound to work wonders. Be it cold or any other infection in your body, ginger has anti-inflammatory properties that cut down the inflammation and infection at the earliest. It will not just clear the congestion and irritation caused by cold but also ensure that it would enhance your immune system so that you don’t catch any other infection anytime soon. The good thing about ginger is that you can use it as you please. There are different alternatives to it. For instance, you can have ginger tea; especially the ginger root tea with honey is very helpful. 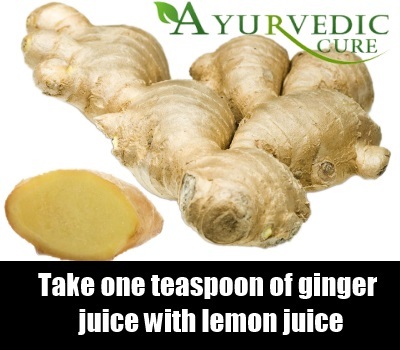 Also, you can have one teaspoon of ginger juice mixed with some lemon juice. Or simply chewing ginger cloves will do wonders too. Cold brings along with an immense amount of irritation. Nasal blockages and congestion is the worst thing to happen. 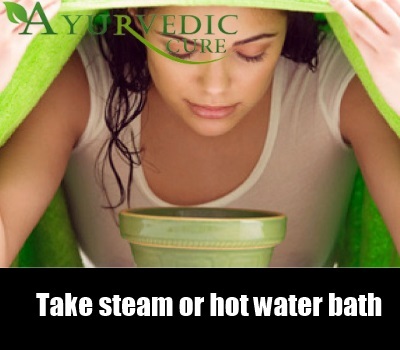 You will most certainly find immense relief by opting for a nice hot steam. To enhance it further, you could also add eucalyptus oil; it is very good and helps in opening the blockages. Hot water shower is also very helpful. Especially when your cold is connected to flu, you can opt for a nice hot water shower. It helps in moisturizing your nasal passages. During cold it tends to get very hard and uncomfortable. Along with this, the dizziness that you are experiencing due to the flu, you will definitely feel much better.